Do you reach the top of a hill feeling out of breath and in need of a rest? Does running downhill make you tense up for fear of falling? Or do you simply avoid routes and races that go up and down? 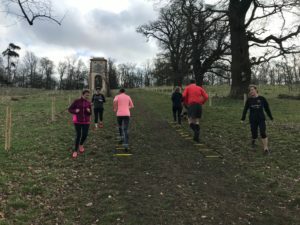 Running up and down hills well is all about technique, efficiency and confidence; if you can get those right, any slope you run up or down will feel so much easier! Whatever it is that challenges you about hill-running, I can help. Take a look at the 'Hill skills' session below, or contact me if you'd prefer some one-to-one coaching. 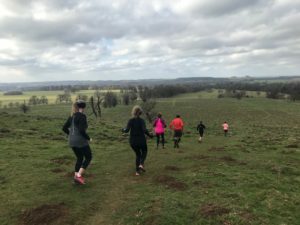 Come to this 90-minute 'Hill skills' session and you'll learn the most effective techniques for running uphill, including what to do with your feet, your arms and your breathing. You'll also find out how to gain confidence and speed when running back down again! 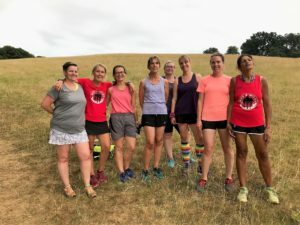 "I just wanted to tell you I put my hill skills training to the test at Worksop half on Sunday. I can tell you now I smashed those hills thanks to the tips and training you gave out, so thank you."